This is a minimal English version of the Research Center's website. It contains only the most relevant general information on the Center itself, the P. Walter Jacob Archive and the Exile Library. 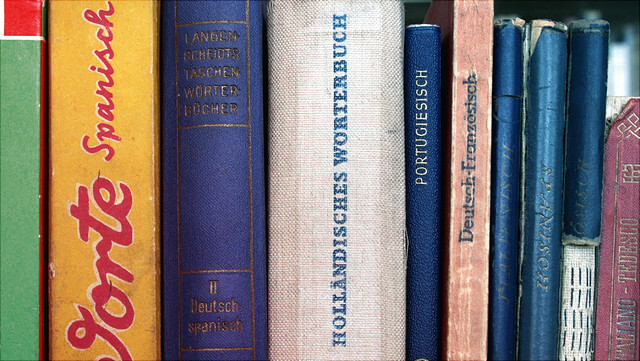 For details on current projects and events as well as publications and the collections in the archive please refer to the German version by clicking on “Language > Deutsch” in the upper right corner.